While a cohesive understanding of math is actively constructed by each learner, as are many other learning abilities, some kids with general learning issues have extra trouble with many areas of mathematics. This can lead to frustration, behavioral issues, and even discouragement that can all be prevented by understanding math learning disabilities and how to support and engage your child in the right ways. 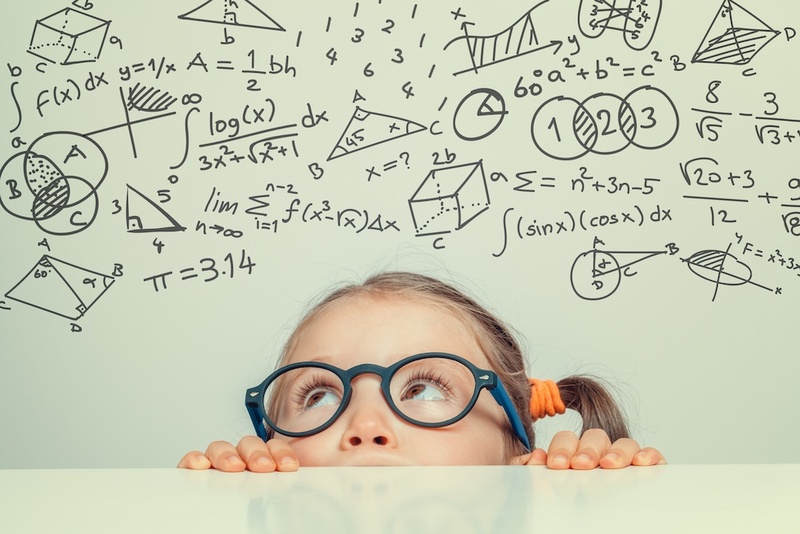 Along with the aforementioned struggles of students with learning issues, kids with dyscalculia also have trouble with the mechanics of doing the math, such as being able to recall math facts or even identify numbers. This often manifests itself in the ability to understand the logic behind what they are learning but not the ability to apply what they know to solve the problems. While dyscalculia often looks different at different ages, it tends to be characterized by the inability to retain basic math facts, recognize patterns and symbols and even trouble writing numbers. For example, they may have a hard time remembering numbers in their mind while working through math problems with multiple steps. In a more general sense, children with dyscalculia may have difficulty understanding all number-related concepts or using symbols that are a crucial component of mathematics. Dyslexia is a well-known set of abilities and difficulties that affect the learning process across many areas which can include numeracy. This learning disorder is actually so common that it occurs in at least one in 10 people and is accompanied by learning weaknesses in relation to short-term memory, organization, sequencing, motor skills, and speed of processing. The most well-known weakness is, however, difficulties with auditory and visual perception in relation to written language, which can include numeric notation. This leads roughly 60% of dyslexic learners to have difficulties with math. Because language learning features tasks that include reading, writing and speaking, some students might find that a math disability is driven by problems with language. If a child is unable to understand certain terminology due to a language-specific learning disability, their ability to comprehend math terms will be inherently impacted. These students may experience difficulty with understanding directions and that can lead them to be unable to explain their confusion about math concepts and procedures. As a parent, it is heart-wrenching to watch your child struggle. Here at Brain Balance, we understand that which is why our programs take a non-medical and drug-free approach to overcome the challenges of learning disabilities. Contact us today to learn more about our integrated approach that puts the focus on your whole child and their specific needs.